We only want to do what is right for you, your unique smile, and your overall health – nothing more, nothing less. Punctuality is important to us! We respect your busy schedule and will keep any waiting to an absolute minimum. 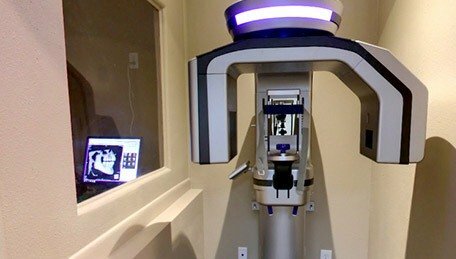 We use only the latest tools and techniques, including digital X-rays, intraoral cameras, DIAGNodent, and more. 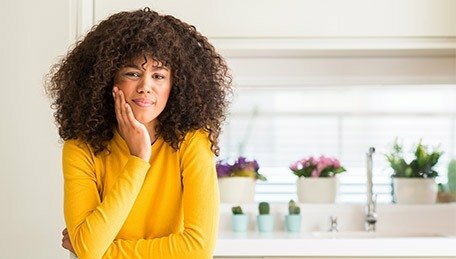 Are you experiencing a damaged tooth? Serious mouth pain? We’re always here to help when you need us most. 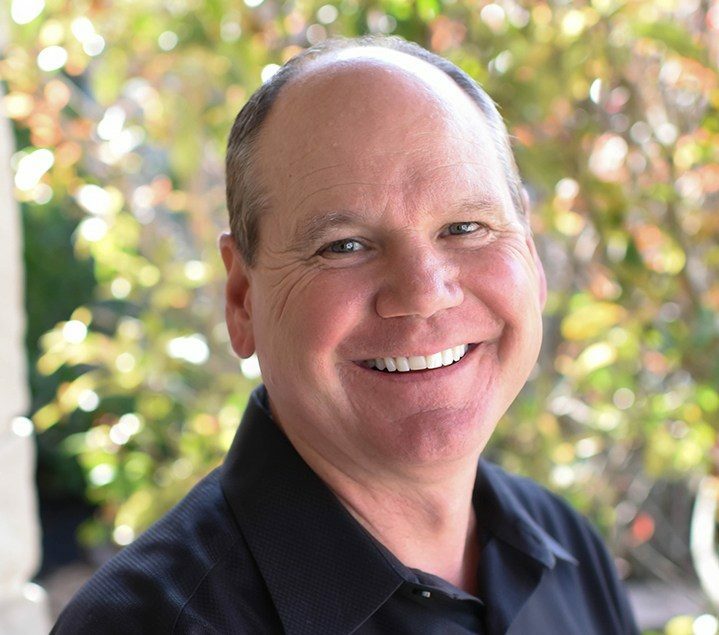 With over 25 years of experience in dentistry and extensive advanced training from some of the most prestigious institutions in the country, Dr. Hutto’s talent for improving smiles will be crystal-clear from the very first appointment. 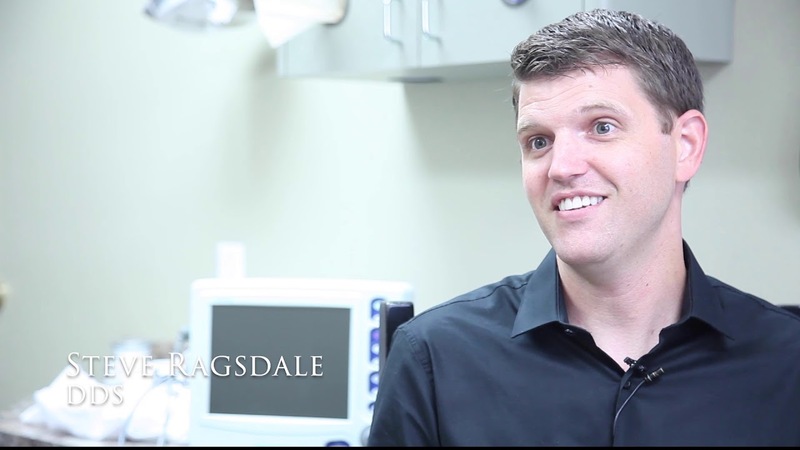 He is passionate about the community he serves and 100% invested in not only meeting each patient’s personal needs, but exceeding expectations in the process. 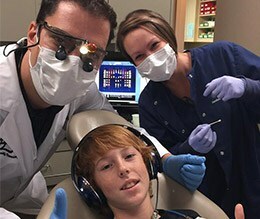 He would love to be your family’s dedicated dentist for many years to come! 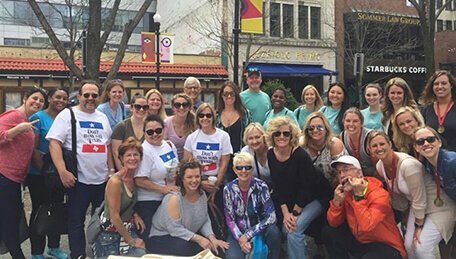 The staff members at Aesthetic Family Dentistry may all come from different backgrounds, but our goal is universal – to provide every patient with an outstanding care experience that’s based on confident knowledge, unwavering respect, plenty of comfort, and good old-fashioned kindness. 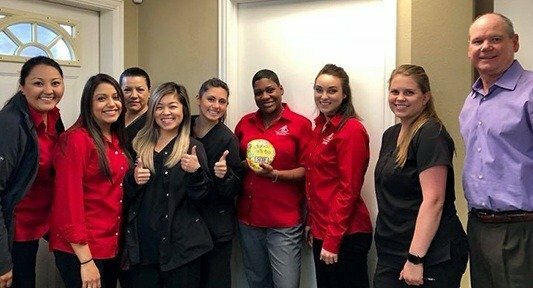 From the front desk to the hygienists to the dental assistants, we can’t wait to help you smile brighter at every stage of the treatment process. Plus, we all genuinely love our jobs! 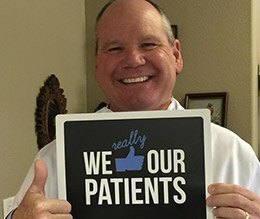 We Love Our Dental Patients & They Love Us! 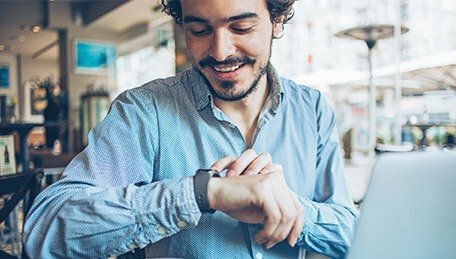 Being able to bring the whole family to one dental office can save plenty of valuable time, as well as prevent plenty of scheduling headaches. 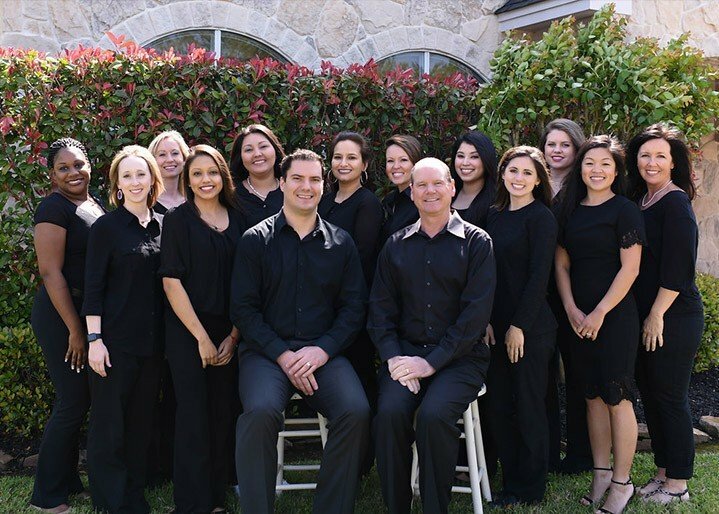 Here in Baytown, Dr. Hutto and his team are proud to offer comprehensive services that cover all the bases, from kid-friendly dental checkups and teeth cleanings to more mature tooth replacement solutions for Grandma and Grandpa. You and your loved ones can enjoy a high level of convenience without sacrificing the quality you deserve – it’s really that simple. We get it – maybe you had a bad experience at the dentist’s office as a child, or maybe you have difficulty becoming numb for treatment. Whatever the reasons are, dental-related fear is widespread among patients of all ages. 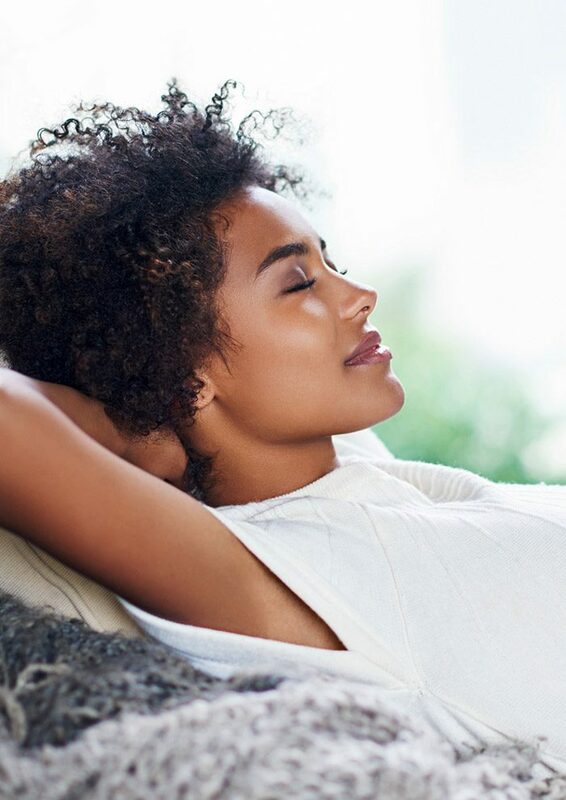 At Aesthetic Family Dentistry, it’s important for us to help patients genuinely relax and unwind throughout their appointments. 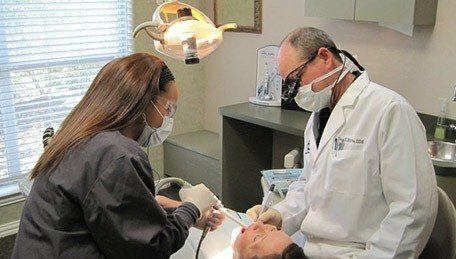 That’s why we offer a full variety of sedation dentistry services that can calm nerves and create a genuinely relaxing environment, as well as other pleasant amenities that will be sure to leave you smiling. 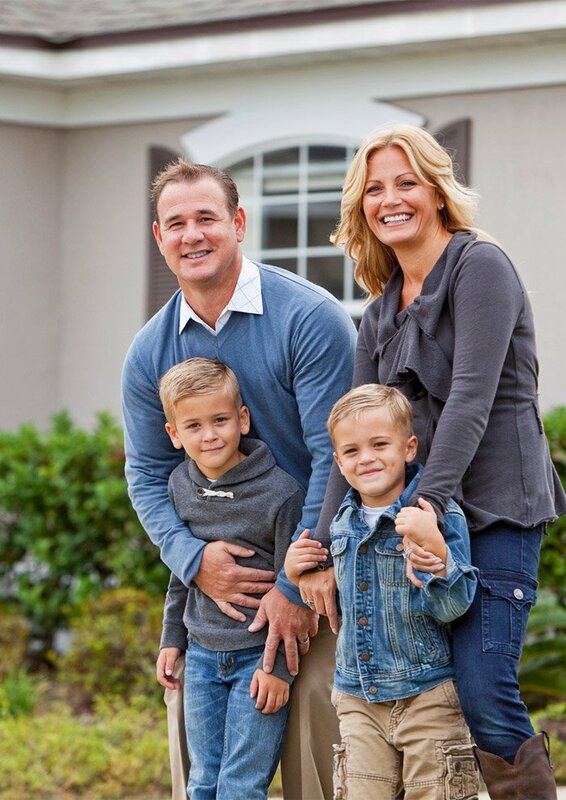 Dr. Hutto has deep roots in Baytown – in fact, his dad served as the Mayor for 12 years! Today, he’s proud to support several good causes and organizations who help make this community a better place. Covering the cost of you and your family’s treatment shouldn’t have to be a frustrating experience. Our knowledgeable team members can file dental insurance claims, provide payment plan options, and more!